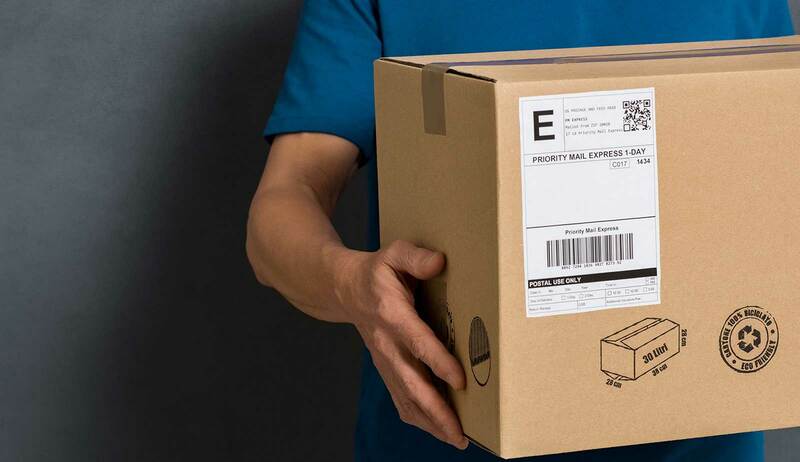 When you have an important delivery to make, you need a dedicated service that makes your package a priority. Mojo Courier, LLC offers professional courier services in the Orlando Oviedo & Casselberry, FL area. We have vans and drivers standing by in different locations every day. 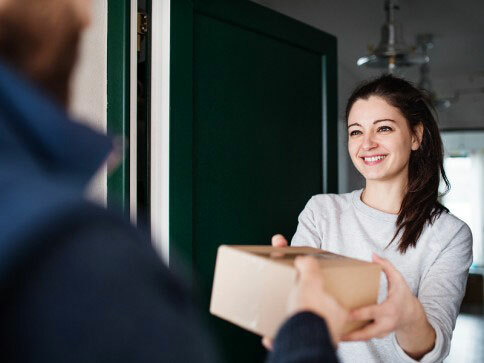 Call us at any time to request a pickup or delivery in Central Florida, including the Orlando, Tampa and Daytona areas. We offer local and regional: Courier Services, Medical Courier Services, and Transportation Services. Schedule medical courier services in Orlando, Oviedo & Casselberry, FL and beyond by contacting Mojo Courier today. 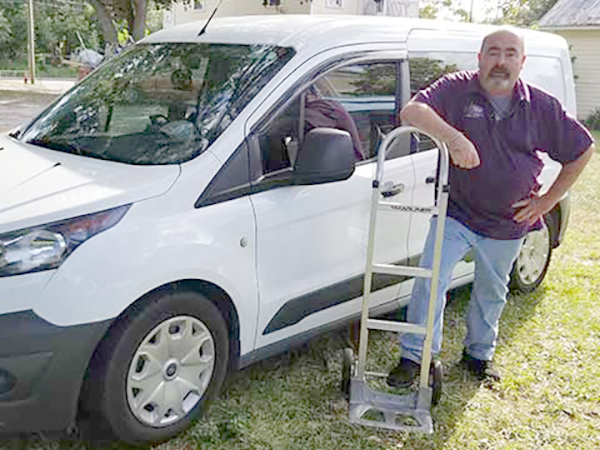 Our drivers will deliver blueprints to a builder, bring office supplies to a business, pick up pharmaceuticals for an individual or transport auto parts to a dealership. Contact us today! 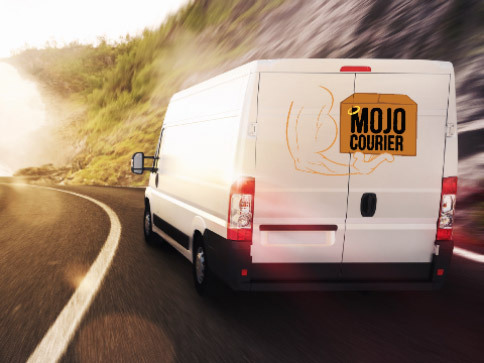 Mojo Courier takes pride in providing outstanding customer service, honest and trustworthy drivers, and timely deliveries. 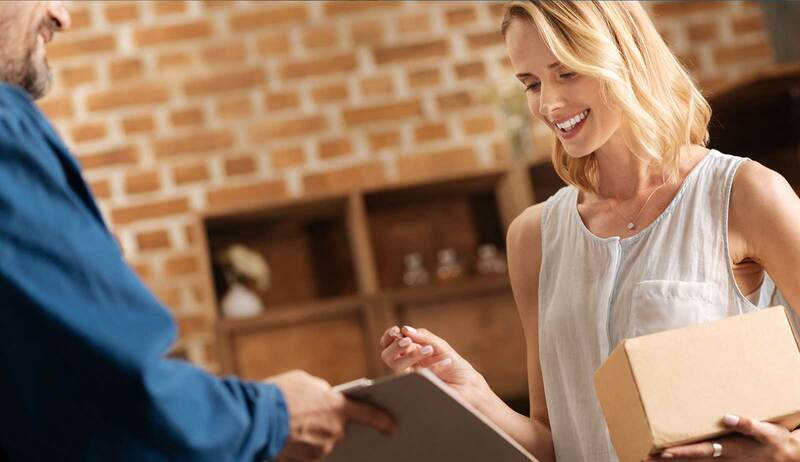 We understand the importance of getting things where they need to go on schedule, especially when it comes to medical courier services. We carry liability on all items we transport. Contact Mojo Courier today for reliable transportation services in the Central Florida area.